Your monthly round-up of the best late night and live music offerings in Sheffield. Yet to even release their debut album, The Amazons are the early success story of 2017. Their most recent single ‘Black Magic’ offers an energetic punching-rock vibe, giving you a taste of what’s to come with their upcoming self-titled debut album. Watch this space. 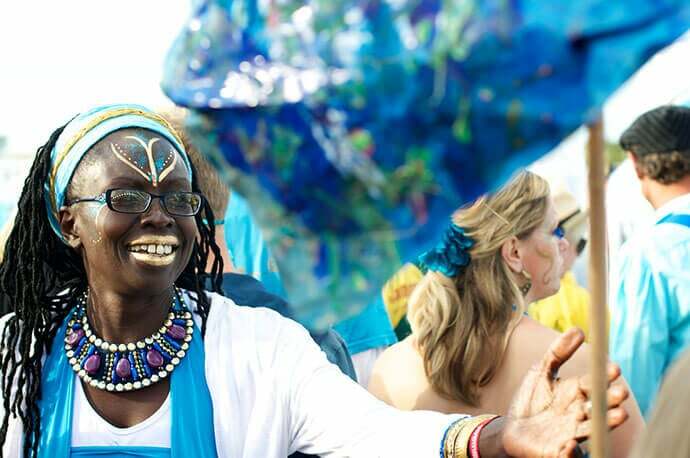 Bringing beats from around the world, Tribe of Doris gives the UK a taste of cultures from around the world. The tribe was born on the wave of djembe drumming and dance that swept the UK in the late ’80s. Don’t miss your chance to catch Sura Sosso, Mim Suleiman trio and Claudio Kron Do Brazil coming to Sheffield as one this month at Yellow Arch. 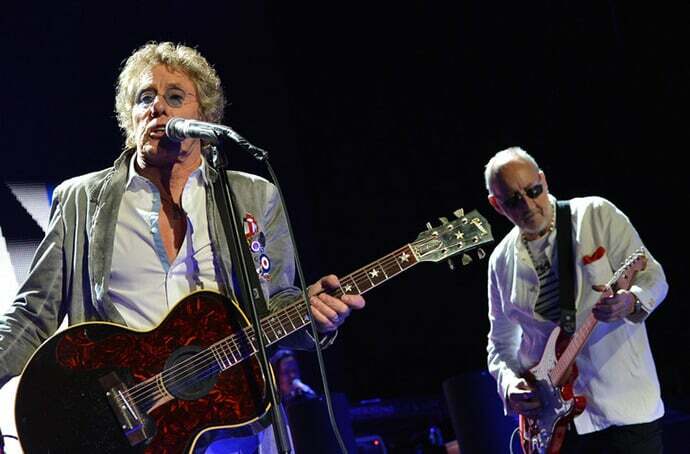 The Who’s re-scheduled September gig will finally be arriving at Sheffield Arena this month. The Greatest Hits show will see Roger and Pete play the biggest Who hits as well as some of their lesser known songs. The show will also include a new presentation of Tommy drawn from the Royal Albert Hall shows. Following their acclaimed 2015 debut, Dying, Spectres’ latest offering Condition is louder and more abrasive than their debut, but also a real progression. Sounding huge and adding a genuinely innovative and confrontational edge, it was partly inspired by last year’s remix album, Dead, which saw everyone from Factory Floor to Richard Fearless instructed to “kill” the songs from Dying. Spectres will be joined by self-proclaimed aggro-beat band Blood Sport and Japanese avant-garde synth wave duo Group A. After supporting The Hunna on their UK tour, Kovic are ready to branch out on their own debut UK tour. 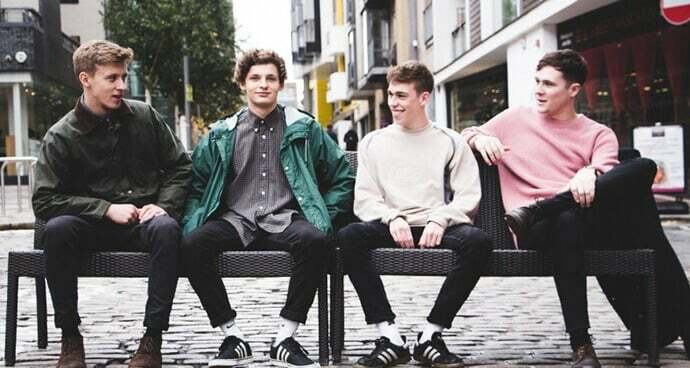 Their latest single ‘Wires’ made it to the Radio 1 airwaves in March this year, and while they are yet to release an album, the indie-rockers’ massive social media following suggests they’ve got a few more tricks up their sleeve. After the social media phenomenon UNILAD endorsed their second single ‘See the Day’, Corella have received support from the likes of BBC Introducing and This Morning. After filling support slots UK wide, the Manchester four-piece bring their unique brand of fresh indie-pop tunes to Sheffield as part of their headline tour. 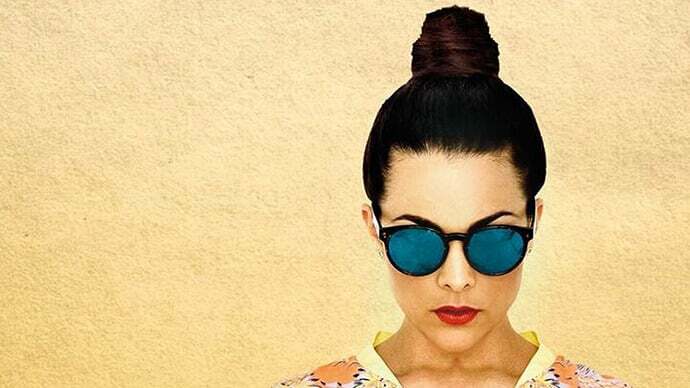 A cocktail shaken up with a bit of jazz, pop and mambo is the unique sound of Caro Emerald. Her upbeat modern jazz broke into the top 20 charts with the single ‘Back It Up’ in 2016, despite being released back in 2009. The Dutch singer is now about to embark on her Emerald Island UK tour with a date in Sheffield. Combining eight horns with two percussionists, scratch DJ and live MC, the Renegade Brass Band mix the best of funk, hip-hop and jazz with a raw brass sound. Catch our Exposed In Session with the band here for a taste of what to expect. The UK’s biggest original covers band is coming to Sheffield with their repertoire of acoustic jazz-pop cover songs. 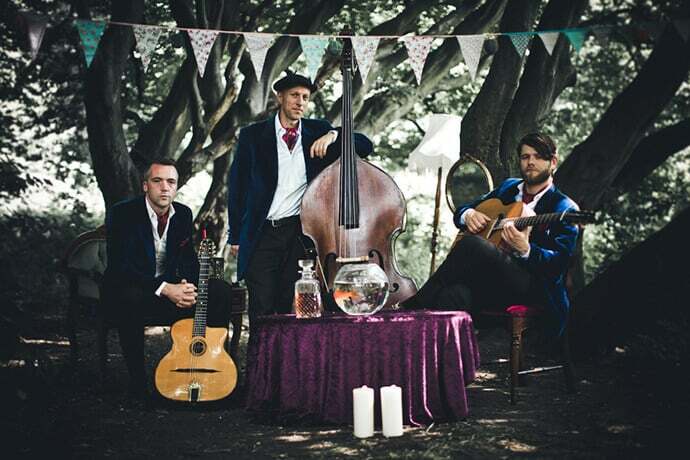 Covering a variety of artists from The Prodigy to Radiohead, Gwen Stefani and beyond; the acoustic trio put their own unique twist on pop favourites for a night of pure entertainment. 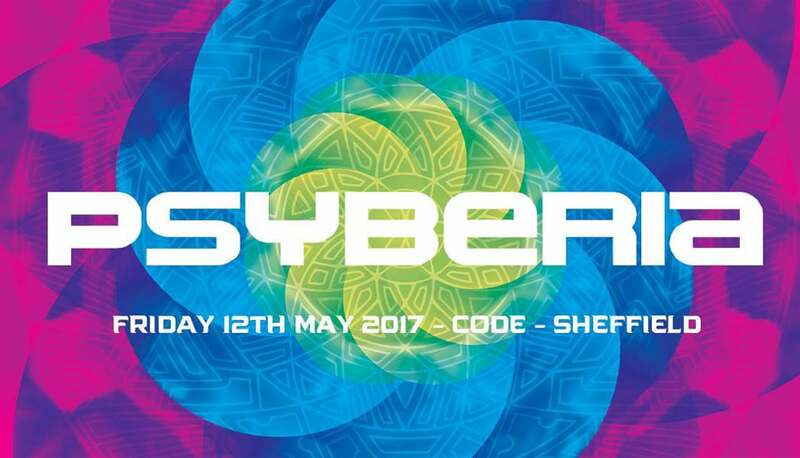 With a huge line-up, full-on psychedelic visuals for your eyes and ears to explore, a meaty sound system, trippy LED ceiling, secret tea garden, big chill-out area, trade stalls and loads more bits and bobs, CODE are throwing their biggest free party ever next month. Get involved. 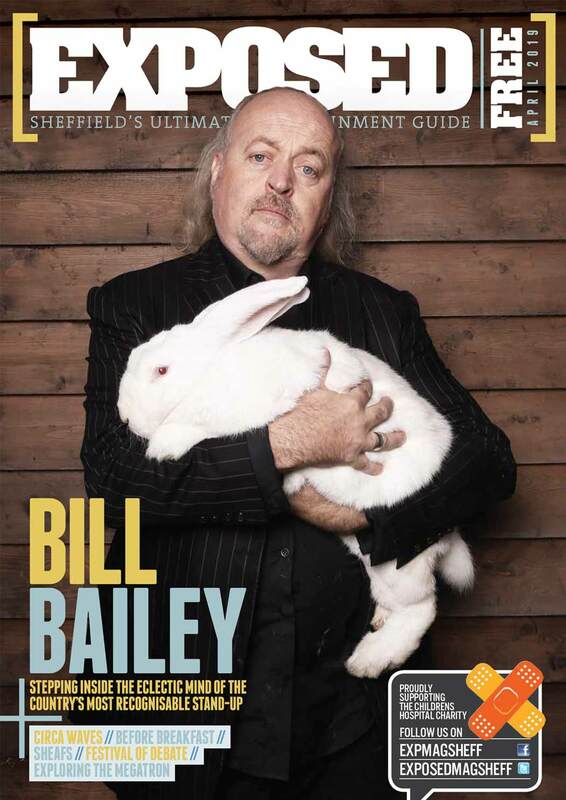 For more of what’s on in Sheffield flick through our April issue online here, or head to our events calendar here.